cityette - ABC Boston: pillows have arrived! Ok, so this photo may not look like much, but... (drumroll, please)... our pillows are in from Roger Hinds! If we're telling the complete truth, these pillows were ready last week but we had a super embarrassing moment where we tried to stop by and pick these up (and when we say "we", we really mean "I") thinking we could carry these back by hand in one solo mission on the Silver Line. Good thing Roger was patient and kind and had a sense of humor. Also, good thing we're good sports, because the one person via public transportation pick-up was not our best and brightest idea and Roger didn't have any problems reminding us - deservedly so. 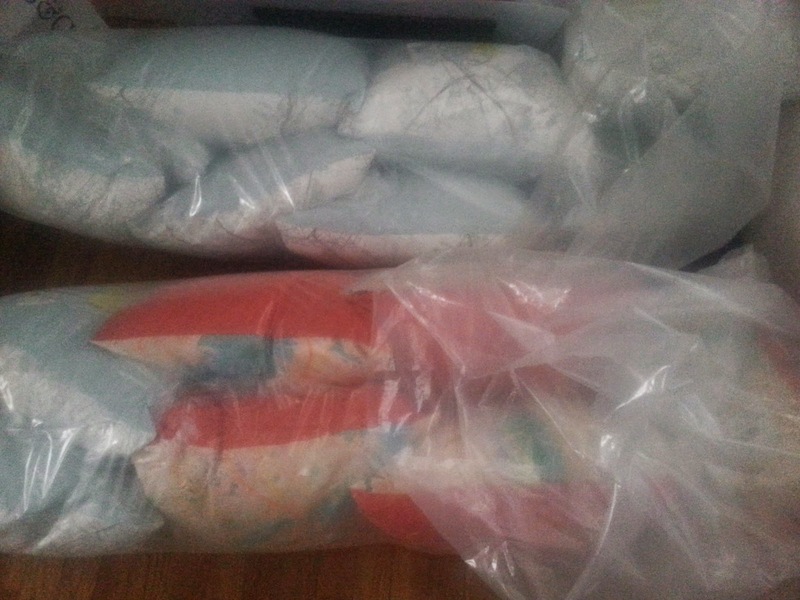 Yesterday, we arrived prepared with a vehicle and now have all these pillows sitting in the living room of our home. 18 pillows. The silver lining of leaving these pillows for a week plus in Roger's studio is that he asked for a business card because he said he could have sold six pillows out of the studio to people who came to pick up and drop off their own things for Roger to make. This is such super awesome news. We're collaborating with Roger on a non-Cityette project up next, and so we're hoping in the meantime that we can move some of these pillows. Do you know someone who loves Boston? Do you know someone who just bought a house or just moved to a new apartment? Do you need a pillow for your favorite couch or armchair or on your bed? We're listing soon on Etsy and will let you know when they are officially available for purchase. Unlike the ones currently on Cityette, these come with the insert and have a hidden zipper rather than an envelope backing. As always, fabric is printed at Spoonflower. These are professional grade because they were made by someone that graduated from the Fashion Institute of Technology and has 30 years' sewing experience. Can't imagine anything more professional than that!